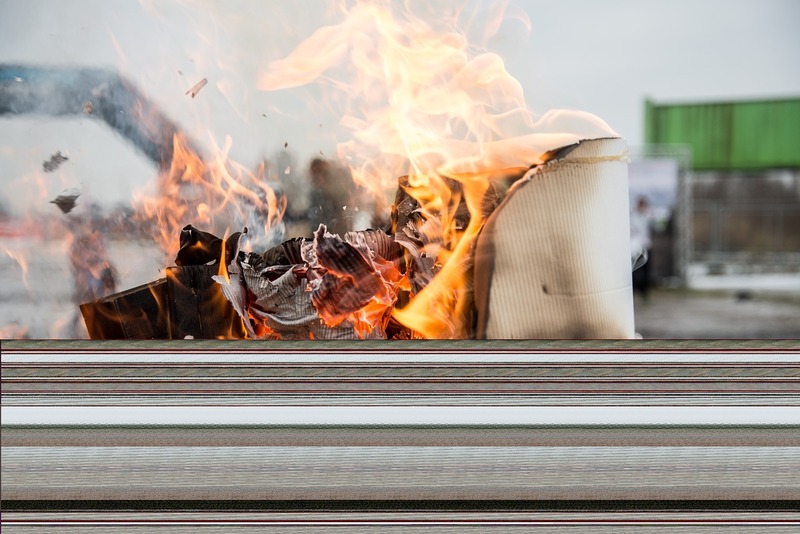 Incorrectly managing toxic chemicals doesn’t have to do with choosing to deal with whether or not you deal with material pollutions through burning or through burying, that’s a problem based on lack of investment in waste removal infrastructure. In addition, before their creation such sites are meant to be chosen in locations that are remote and would not affect the general livelihood I.e. soil, water tables, etc. of nearby populations. We have a trash burning factory close to where I live (in Sweden). When they started it they also started to do test of the air that comes out from the burning factory. This air is cleaner than the air in the neighborhood! There is nothing unhealthy at all. What I am criticizing is that Sweden is choosing to burn it’s trash rather than bury it. Burning trash causes immediate CO2 emissions which contributes to our immediate global warming crisis. True there are CO2 emissions that are given off from the biodegradation of trash but, when underground, they form gas pockets that could exist for literally millennia before they would ever be exposed to our atmosphere. When you’re living in a ticking time bomb any second added matters. It’s not a question of burning everything that enters the facility. Certain garbage, eg like metals, are being sorted out for recycling. Toxic substances should never enter this system in the first place as they need special treatment. Add some filters to the chimneys and yes indeed, what leaves as vapour is essentially plain water. Previous Previous post: Mice Injected With Human Brain Cells?